Beverly Daniel Tatum has had a distinguished career as a psychologist, educator, scholar, and college administrator. She has written two books and numerous articles on the subject of racial identity and other topics. 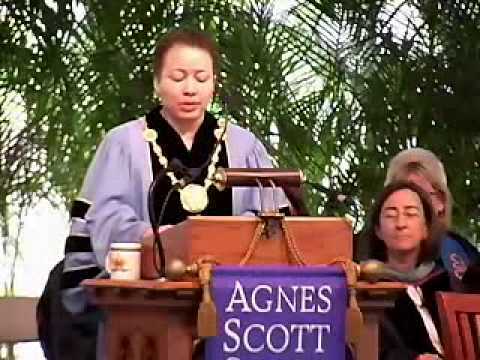 In 2002 she was named president of Spelman College. Tatum was born on September 27, 1954, in Tallahassee, Florida, and was raised in Bridgewater, Massachusetts. A productive scholar, Tatum has written numerous articles and book chapters. Though she has written on gender and academic achievement, the primary emphasis for her research has been racial identity and development. Beverly Daniel Tatum: Can We Talk About Race?